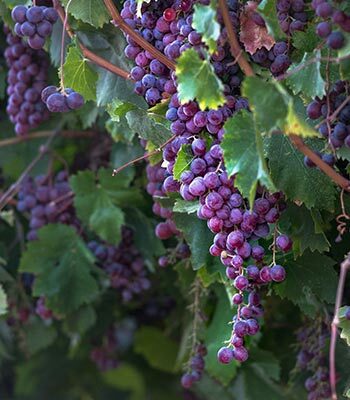 Your Vine Bank is where your unplanted vine purchases are held until you are ready to plant them in honor of an event, or as a gift to someone else. By creating an account, you can preplan your charitable giving, without having to decide in advance when, where and why you would like to plant your vines. They will remain safely and securely in your account until you are ready.